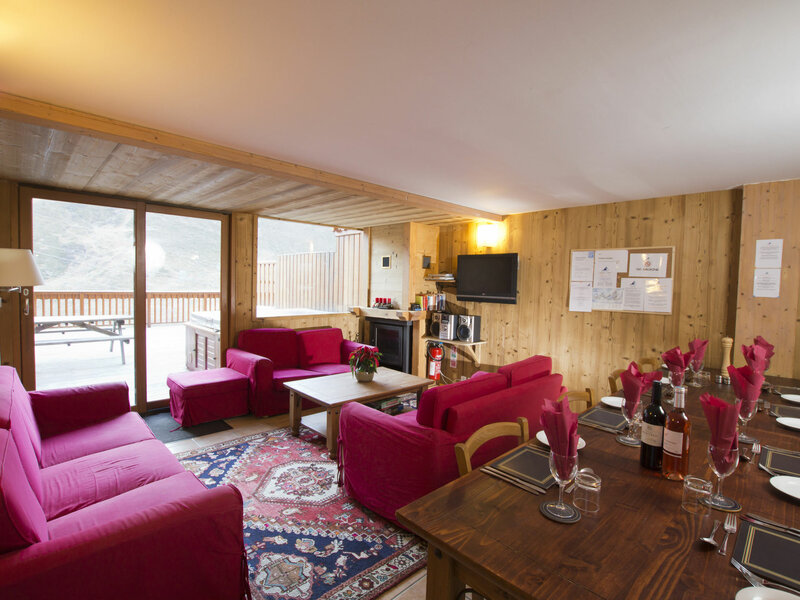 Chalet Hayley is one of the five chalets located in the "Chalets de Bruyeres" development in Les Menuires - the chalet is independent and can be booked on it's own as a full chalet or by the room but it can also be booked with one of the other chalets to provide a great location for groups of up to 75 people. 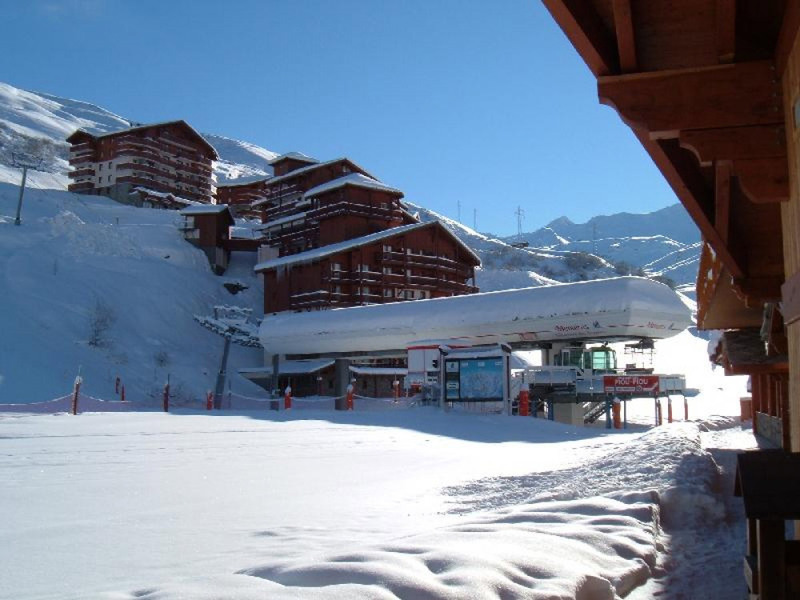 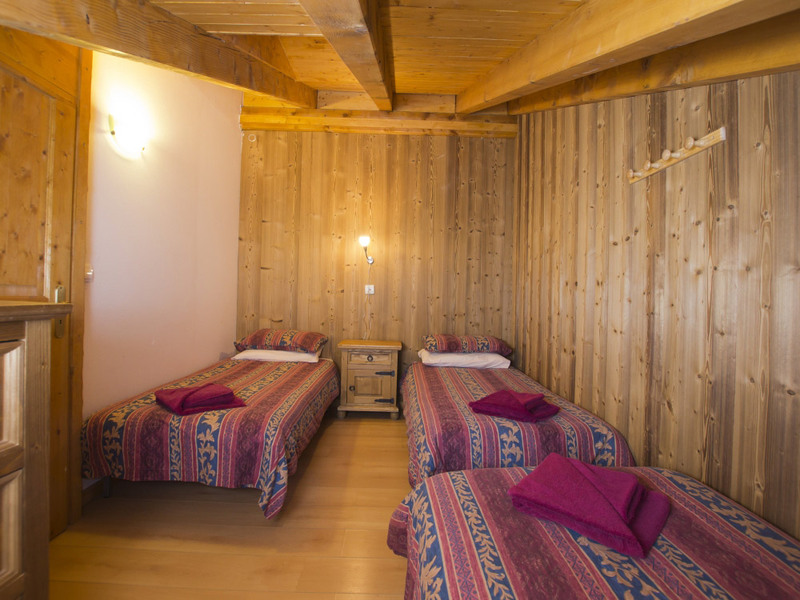 The chalet is in the same building as Chalet Flora, Chalet Estelle, Chalet Gabrielle and Chalet Delfina. 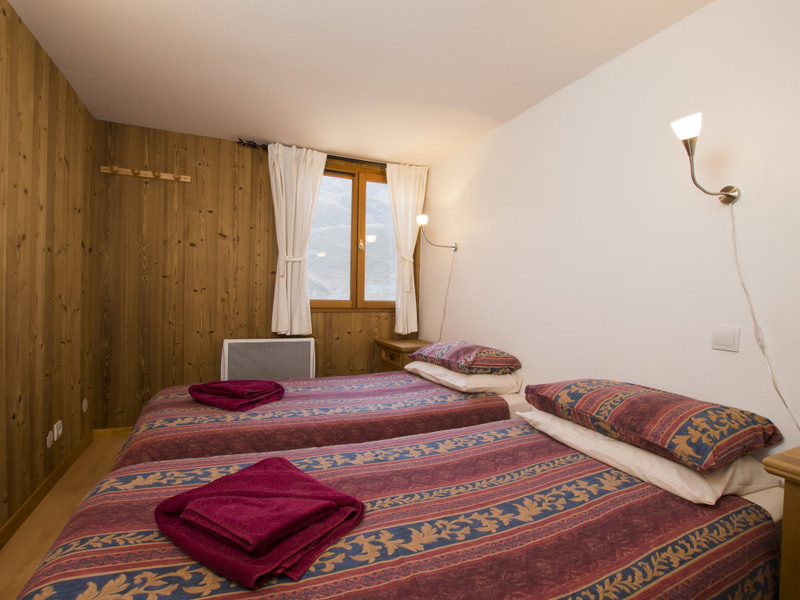 Chalet Hayley can accommodate up to 12 people for normal occupancy - if you are booking the full chalet, it is possible to add an additional two beds for children but this will reduce the available space in the living room. 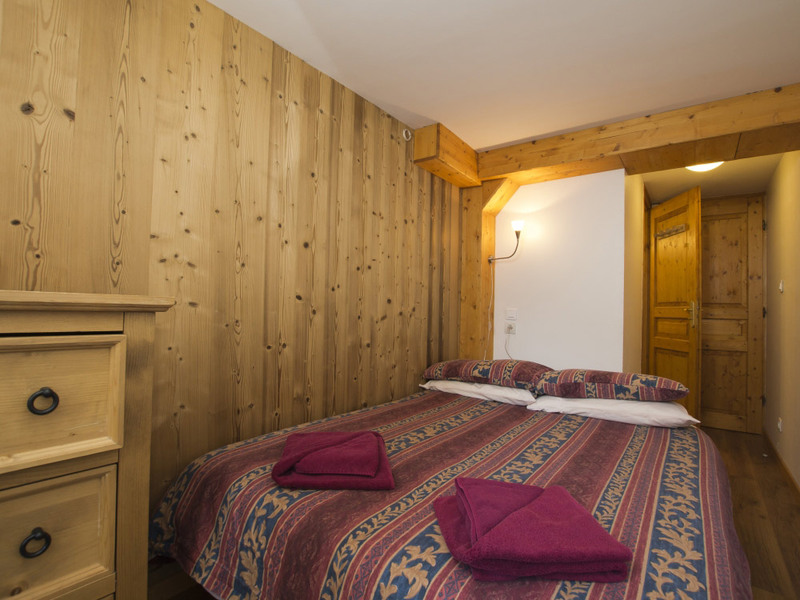 There are six bedrooms of various different types with different prices to reflect their sizes. 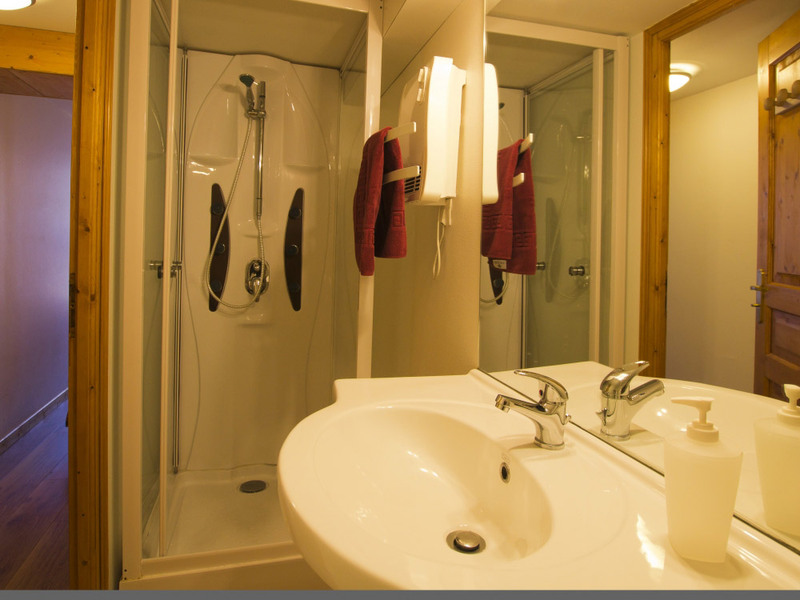 All rooms are en-suite and are equipped with en-suite showers. 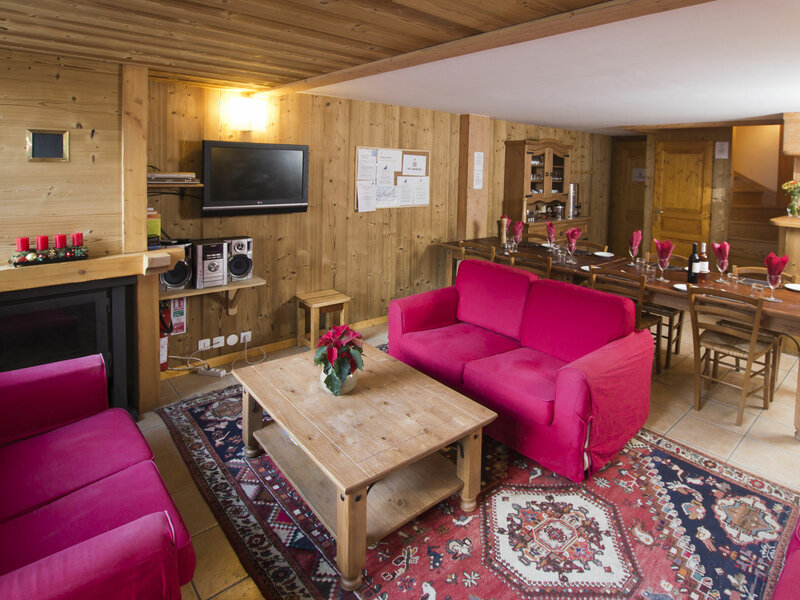 The comfortable living room has a space to sit and relax around the cosy fireplace or a dining area which is an ideal place for board games outside of meal times. 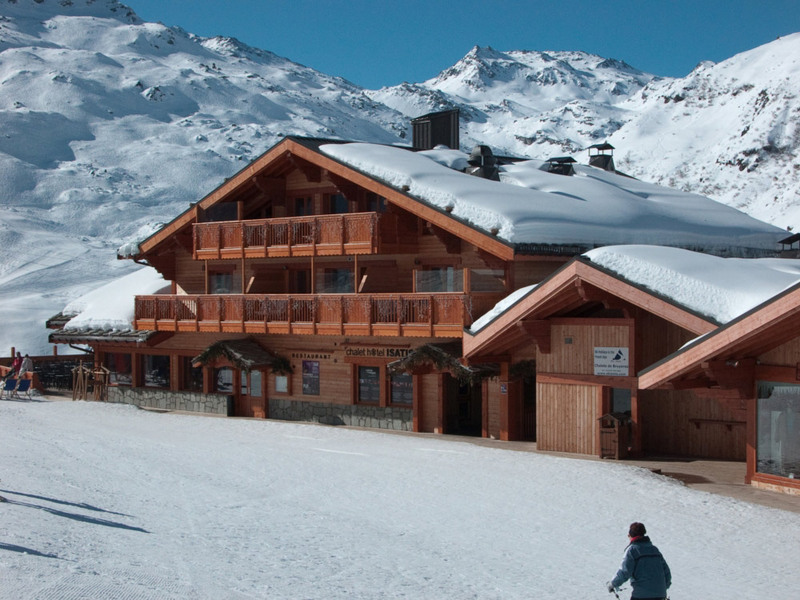 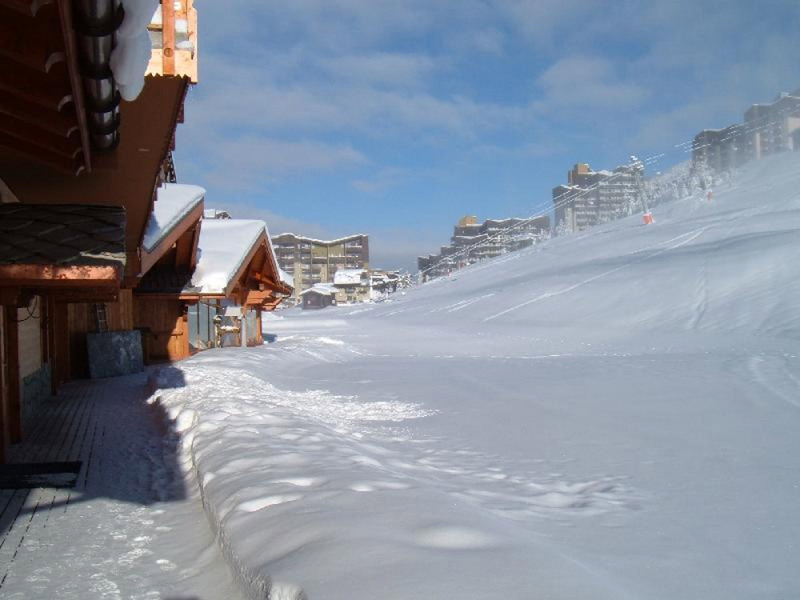 The mini-bar offers a selection of wines, beers and soft-drinks which you can enjoy on the sun terrace in the afternoons or soak away the aches and pains of a hard days skiing in the hot-tub while taking in the great view across to Val Thorens. 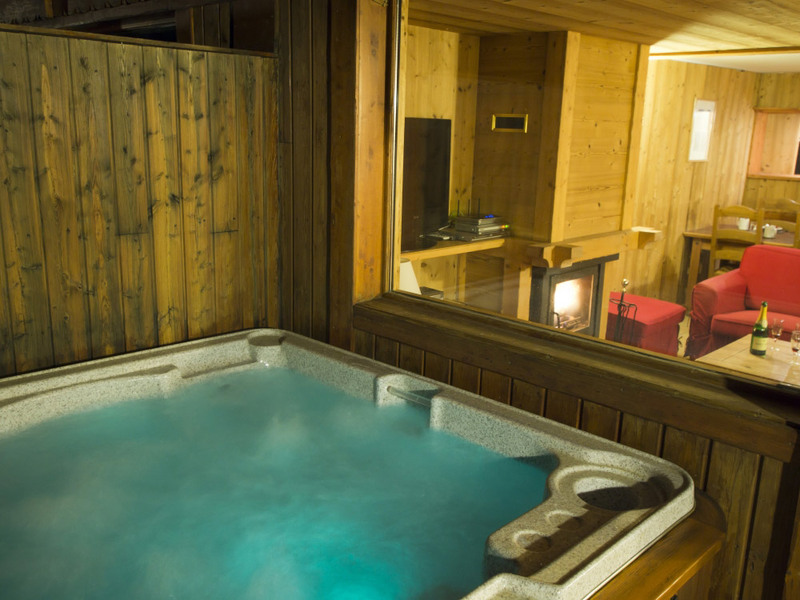 For those who need to keep in touch with the outside world, a free WIFI internet connection is provided in the chalet.